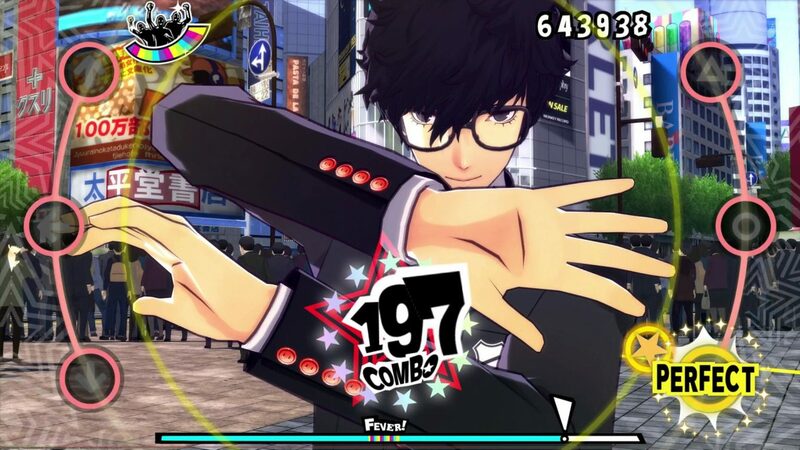 Persona 5: Dancing in Starlight and Persona 3: Dancing in Moonlight just got a new sizzle reel that reminds you just how easy its music is to dance to. “Night Rain” has to be one of my favorite video game tracks in a long time. It doesn’t really parallel Gwyn’s theme from Dark Souls, but it works for me on a completely different level. I had finally found a video game song I can relax to. 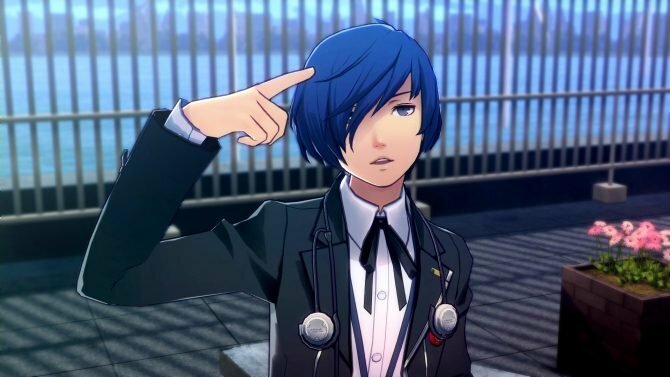 That being said, a large portion of the music from the Persona series are enjoyable, while some are–quite frankly–bangers you can bump to. That’s the basic synopsis for Persona 4: Dancing in Moonlight and Persona 5: Dancing in Starlight. The two games feature 50 songs including new remixes such as “Want To Be Close (ATOLS Remix)” and “Last Surprise (Jazztronik Remix)” which can be heard in the sizzle trailer below. 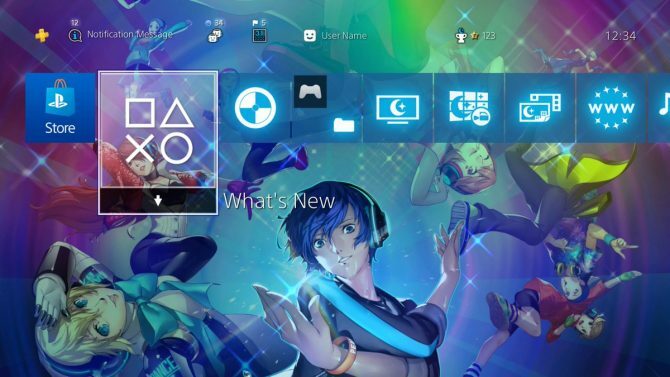 You can purchase the Persona Dancing: Endless Night Collection, which is available for $99.99 and features both games as well as a digital download code for Persona 4: Dancing All Night for PlayStation 4 (that’s an exclusive reward; there’s no other way to play that game on the PS4). Otherwise, the games retail for $59.99 each. Persona 5: Dancing in Starlight and Persona 3: Dancing in Moonlight will be available for the PS4 and PS Vita on December 4. Check out more information on the collector’s edition here. 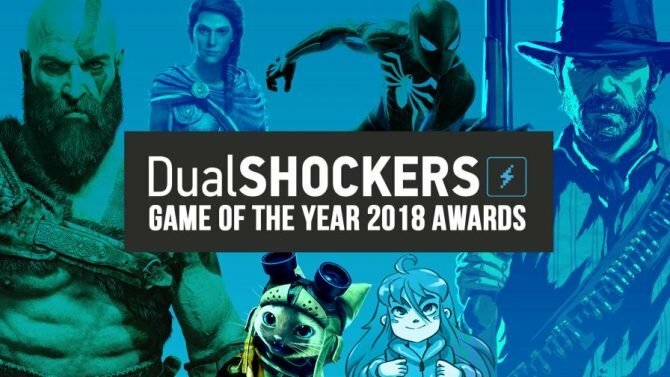 You can pre-order the games here on Amazon. 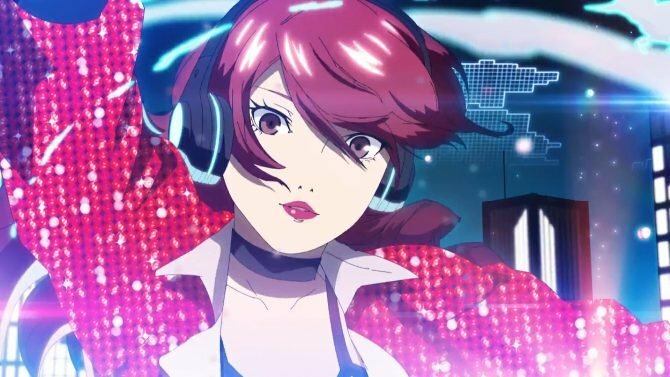 Atlus released an official music video for both Persona 3 and Persona 5 dancing games to promote the upcoming Persona Super Live concert.